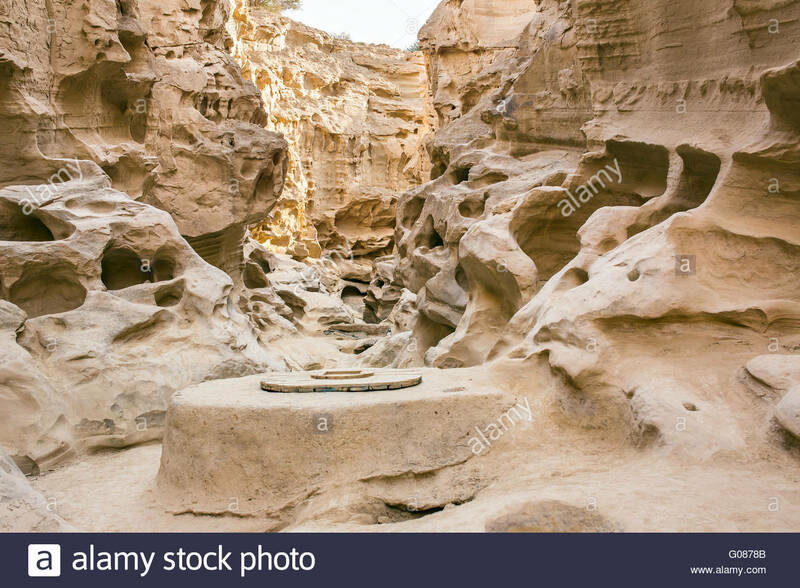 Qeshm is a beautiful paradise in south of Iran. It is also the biggest island of the country. 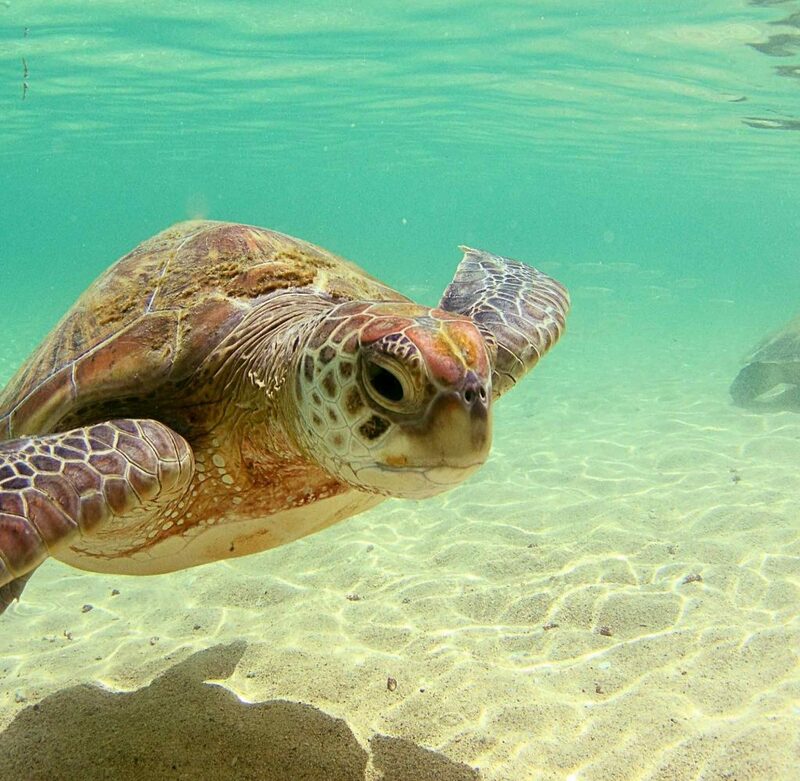 It has a rich sea life including different fishes, dolphins, and turtles. It is also the home of different kinds of birds. The Hara forest, Namkdan Cave, Chahkoh Canyon, Stars Valley, and Hengam Island are among its natural attractions. 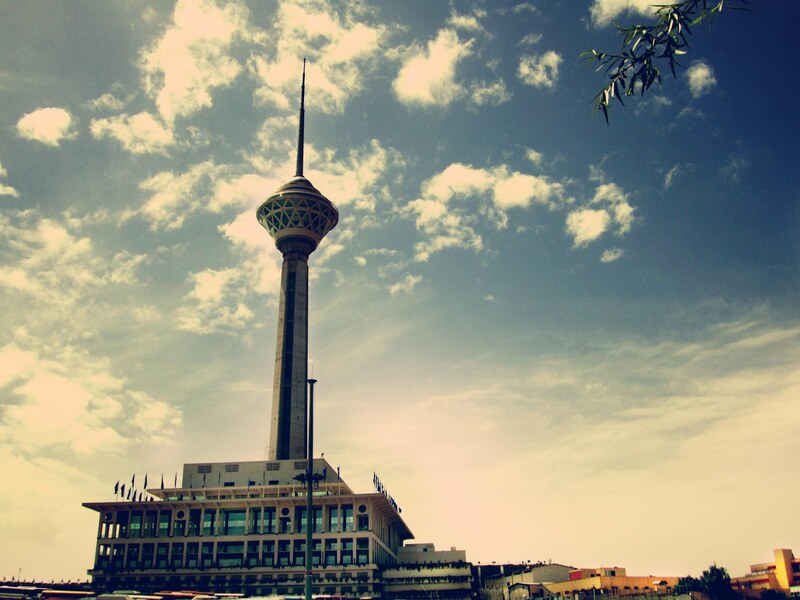 In this package you will enjoy both Tehran, the Capital, and this island’s tourist attractions. 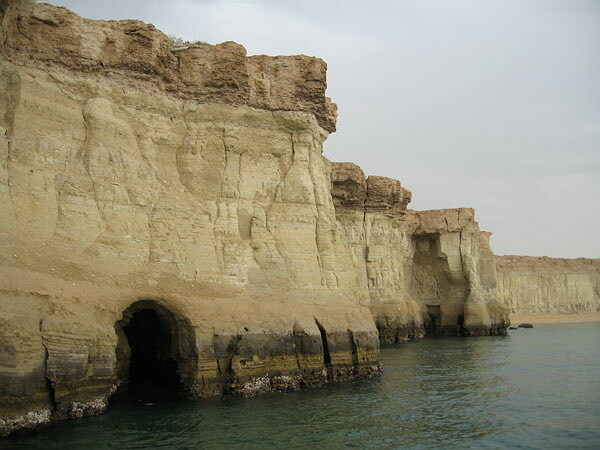 The transportation includes flight (Tehran-Qeshm), boat riding, and the best quality land vehicles. 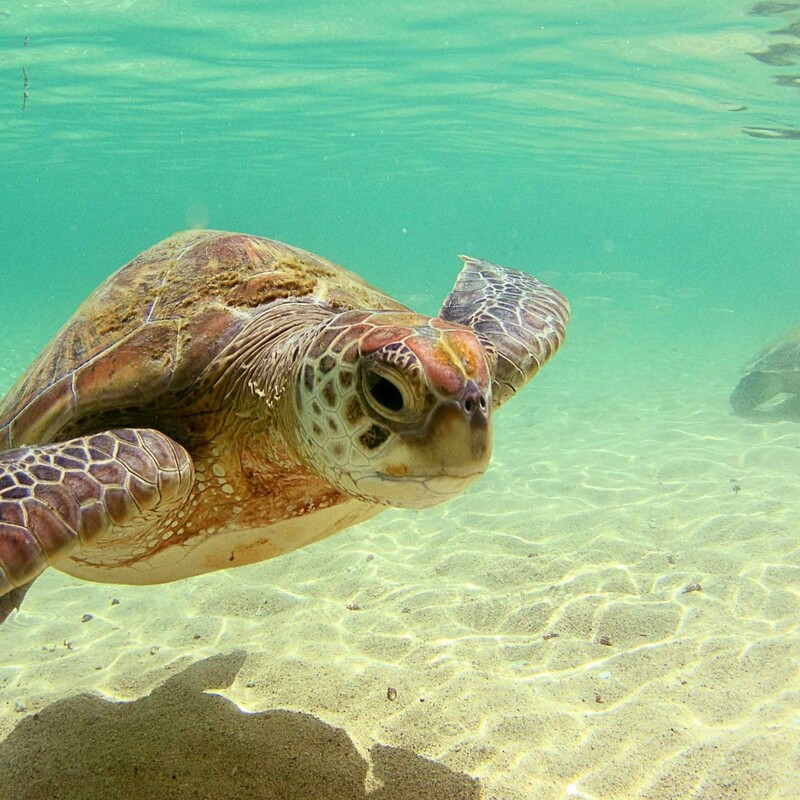 In this package, The Beauty of Geshm Island, you will visit this paradise. 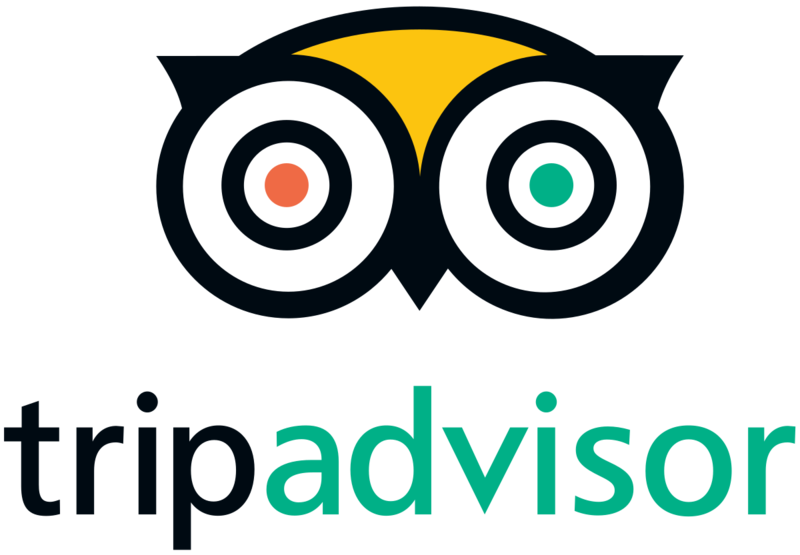 The price depends upon group size and also the kind of hotel (top-rated ones are more expensive). For knowing the price and bill of Pax contact us, please . The itinerary can also be extended or shortened based on your request. Sun World, as an Iranian travel agency, provide you all kinds of packages. Travel to Iran to visit our beautiful country! All transportation in destination location including airport transfer, flights, trains, automobiles, etc. Upon your arrival, you will be transferred to the hotel. 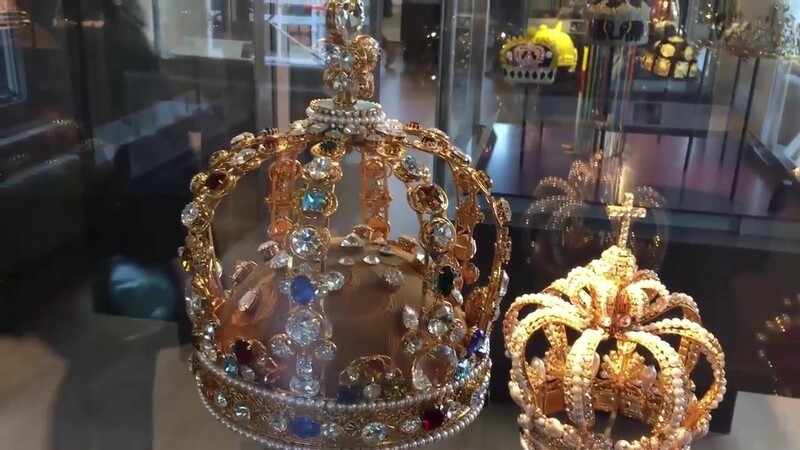 After a short rest, you can visit Jewelry Museum to see Persian arts. 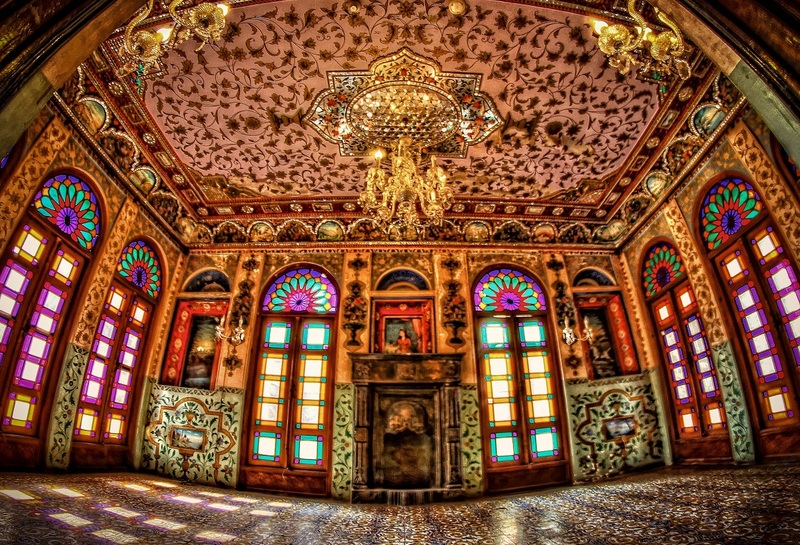 After visiting the museum, Golestan Palace, the former royal Qajar complex and the oldest historic monuments in Tehran, will welcomes you. 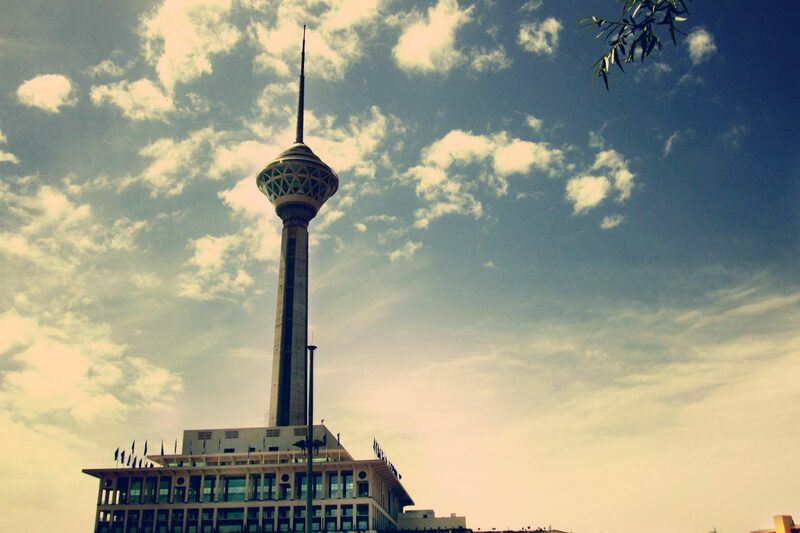 After breakfast, you can visit the sixth-tallest tower in the world, Milad Tower, and enjoy its different parts. At night, fly to Qeshm. After breakfast, you can visit Namakdan (Salt) Caves, an impressive and geological hallmarks turned into salt cave as a result of accumulation of sea water. It has a height of 237 meters and length of over 6,000 meter. It is the longest salt cave in the world. It is especially appropriate for those who suffer from asthma and respiratory problems. After breakfast, you can visit Chahkooh, the art of mountains, with layered structures like waves and beautiful geometric shapes. 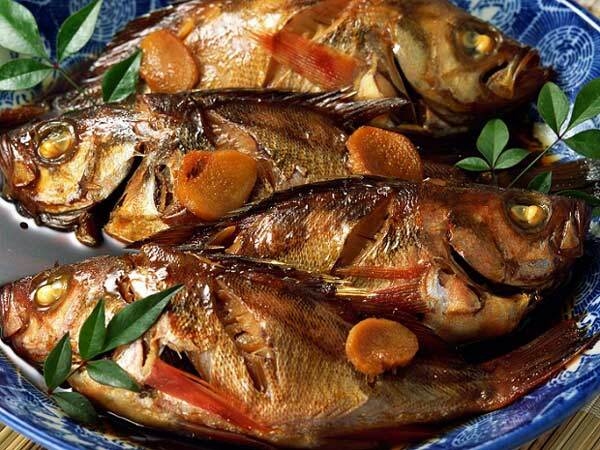 In the afternoon, you will go to one of the resident’s house to know how to cook the local foods of this island. Stuffed Fish and Kolomba are among the most delicious food. 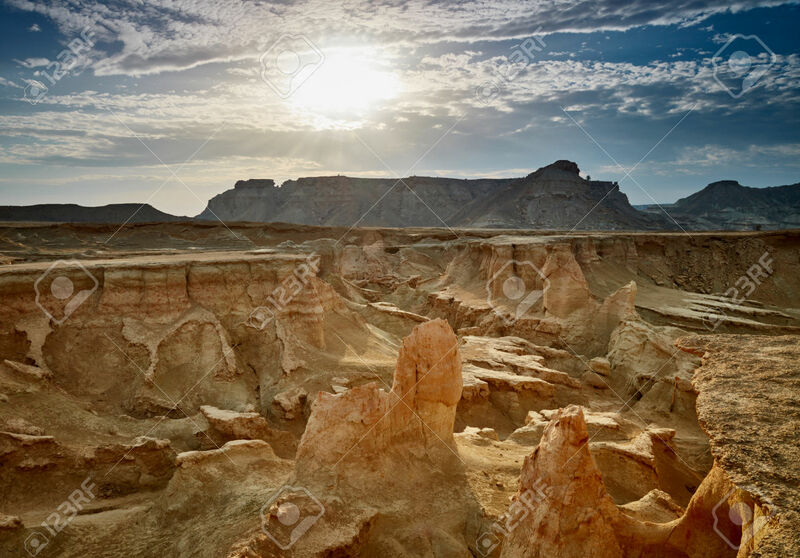 In this day, you can visit Stars valley, a rare geological phenomenon. Locals believe the valley has been named after the falling of a star centuries ago. 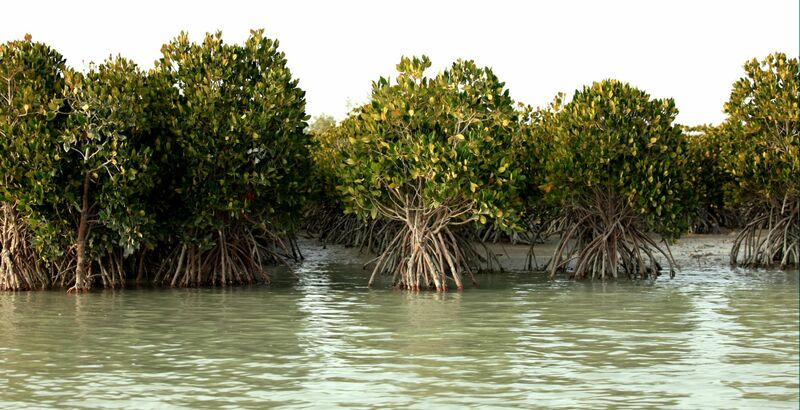 In the afternoon, you can visit Hara Forests, a mangrove one, a wildlife tourist attraction with beautiful birds and natural nature. 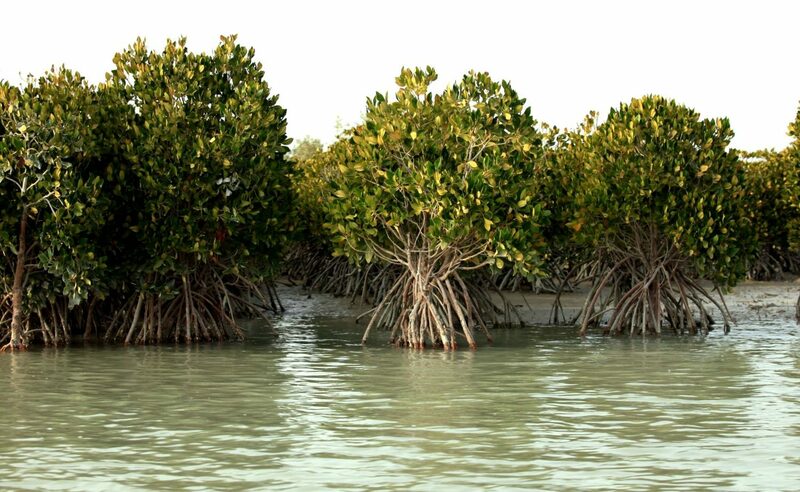 After breakfast, you can visit Hengam Island, a calcareous and generally low-lying island, to see its flora and fauna. You can reach there by hiring motor boat and experience an existing adventure. 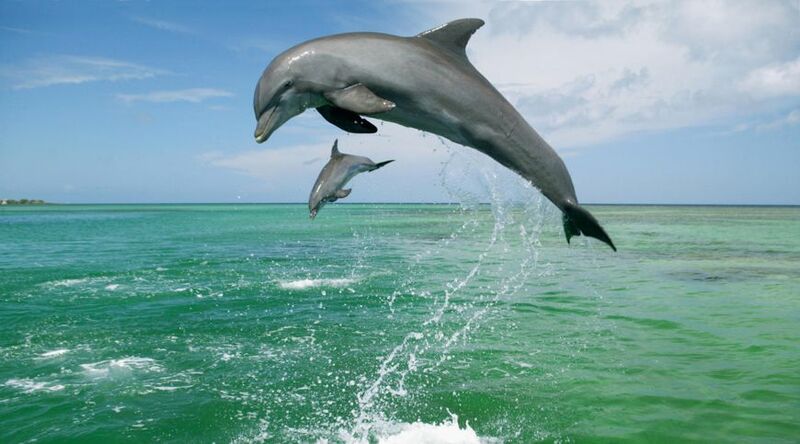 Here you have the chance to see beautiful and naughty dolphins. In this island, you can also visit the bazaar and buy souvenirs, the handmade by residents, if you want. In the morning, you will fly to Tehran. The afternoon is at leisure. You will be transferred to Imam Khomeini International Airport to depart.